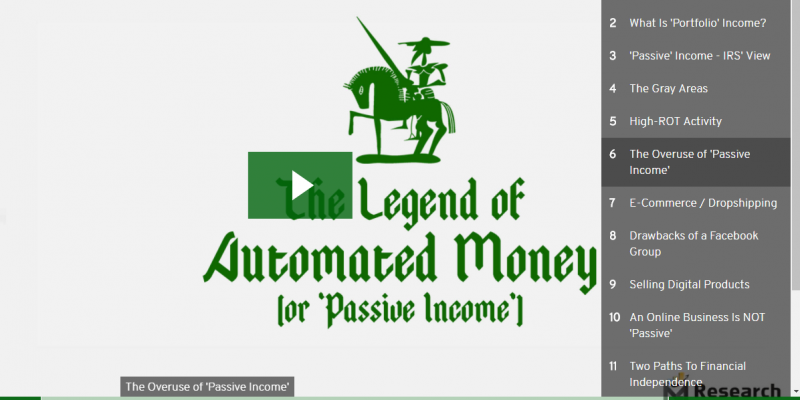 The Legend of Automated Money. Yeah, nice. As a creative, I like that. Nice ring to it. Yet, sincerely, its what we all know, intuitively, can just be a mythical quest… IF we don’t have a realistic plan of action to cross back ‘n forth between High-ROT (return of time) activities and Higher-ROI (return on investment) vehicles; two mutually-inclusive avenues that need to be properly addressed and dug into a bit. I encourage you to not just breeze by this; but pre-plan and set-aside some focused time to watch & listen with an open mind. 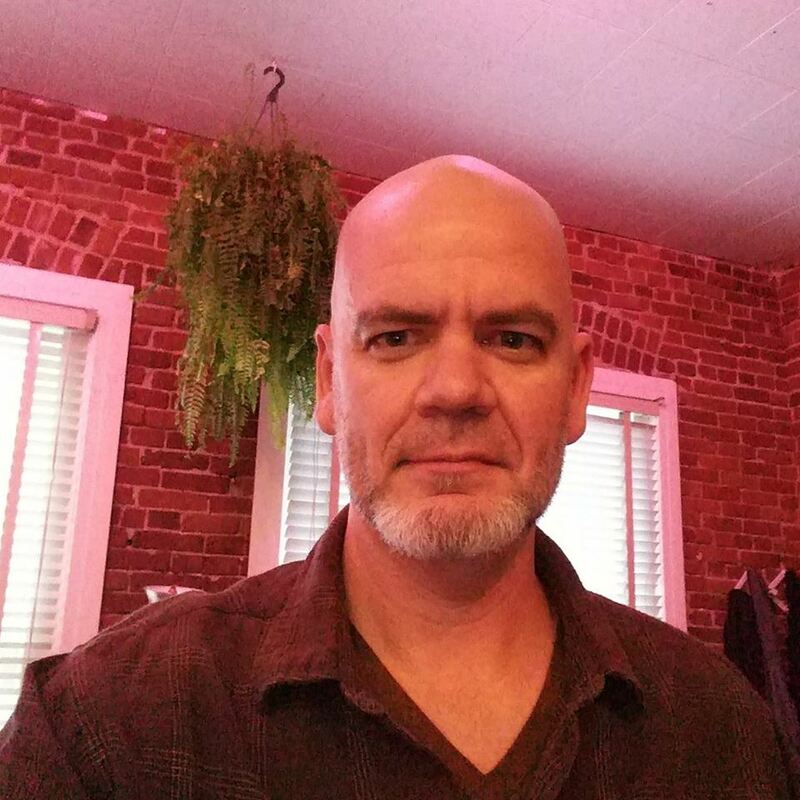 Barry is also the Co-Founder & Publisher of M4 Research.